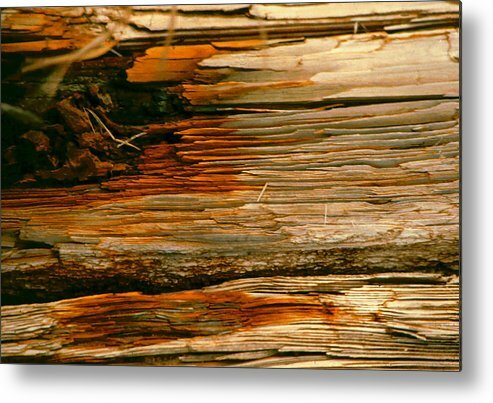 Wooden Abstract by Michael Durst - 10.000" x 6.875"
Wooden Abstract metal print by Michael Durst. Bring your artwork to life with the stylish lines and added depth of a metal print. Your image gets printed directly onto a sheet of 1/16" thick aluminum. The aluminum sheet is offset from the wall by a 3/4" thick wooden frame which is attached to the back. The high gloss of the aluminum sheet complements the rich colors of any image to produce stunning results. Thanks so much, Jean and Nikolyn, for your wonderful comments and support! Beautiful tones as well as very nice lines and textures. Congratulations on your 3rd place win in the recent Textured Photography contest. Congratulations! This is a wonderful shot. 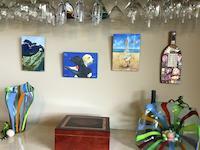 I am delighted that Wooden Abstract was selected to be featured on the home page of the Harmony and Happiness group! I am honoured that Wooden Abstract was selected to be featured on the home page of the Waiting Room ART group! 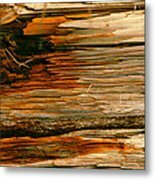 I am so pleased that Wooden Abstract was selected to be featured on the home page of the Art Promotion and Marketing group! 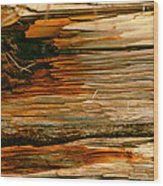 I am honoured that Wooden Abstract was selected to be featured on the home page of the Images That Excite You group! So simple and so intriguing! Congrats on your sale. Thanks so much, Christy, for your kind comment! Thank you so much, Cheung, for your wonderful comment on this photo! 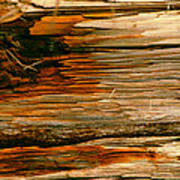 In walking in a woods, I suddenly looked down at a log that was decayed and saw the beauty of the lines and color.